No longer will you have to scrounge the operating rooms for expired suture for your training needs. 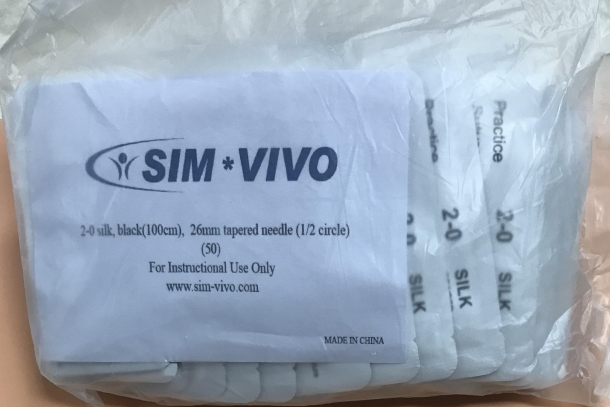 Sim*Vivo now offers bulk suture at an affordable cost. 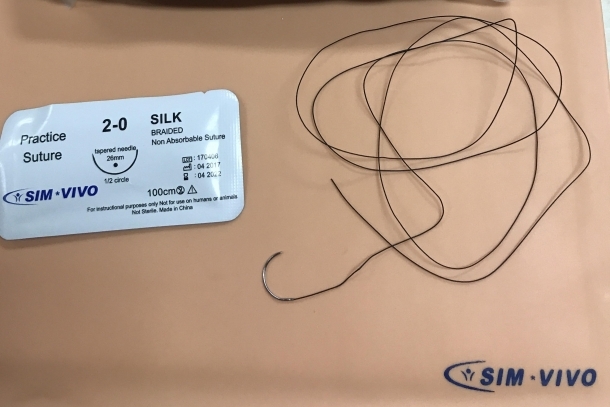 This high quality silk suture will provide your learners an abundance of supplies for their deliberate practice sessions. 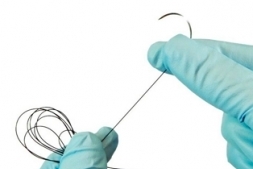 Suture is provided in individual packages or in bulk. Different quantities are available to meet your specific needs.